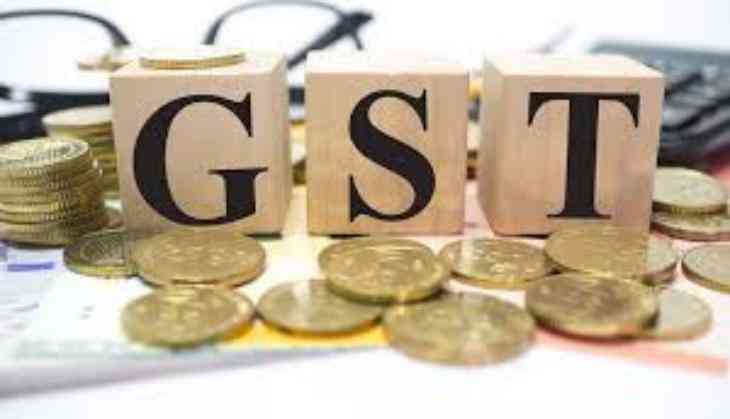 Hours before the roll out of GST, traders in the business hub of Uttar Pradesh today squatted on rail tracks and stopped the Kanpur-Pratapgarh passenger train in a protest against the new tax regime. The traders led by 'Akhil Bhartiya Udyog Vyapar Mandal' leader Gyanendra Misra protested at the Lucknow railway crossing here around 9.47 AM and stopped the local train. It was only when the GRP personnel rushed to the spot and removed the protesters from the tracks that the train could resume its journey, Railway sources said, adding there was, however, no disturbance by the protesters at the main station. The wholesale and retail markets here remained closed with the trade organisations taking out processions in the market areas throughout the city against the enforcement of Goods and Services Tax (GST). The landmark tax reform GST will be launched in the midnight.